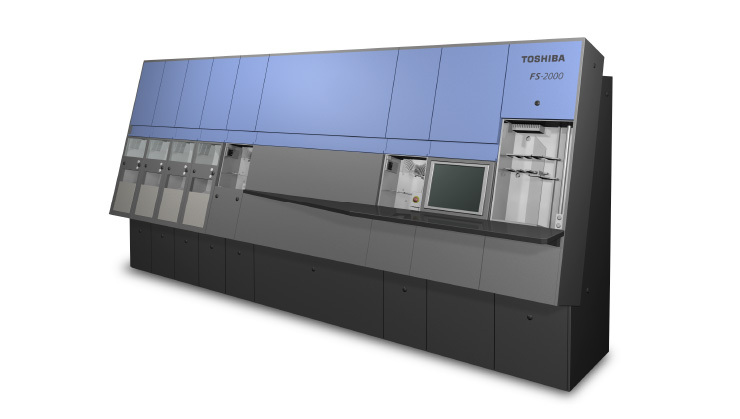 At Toshiba, we draw on over 40 years experience in the supply of letter handling machines to deliver systems supporting high speed processing and high address reading rates. Our machines offer cost-effectiveness, ergonomic designs, small environmental footprints, low noise levels, low power consumption and low life-cycle costs. Toshiba has been providing solutions for cash handling businesses – including central banks, commercial banks, cash-in-transit (CIT), and security printing works – for over 40 years. 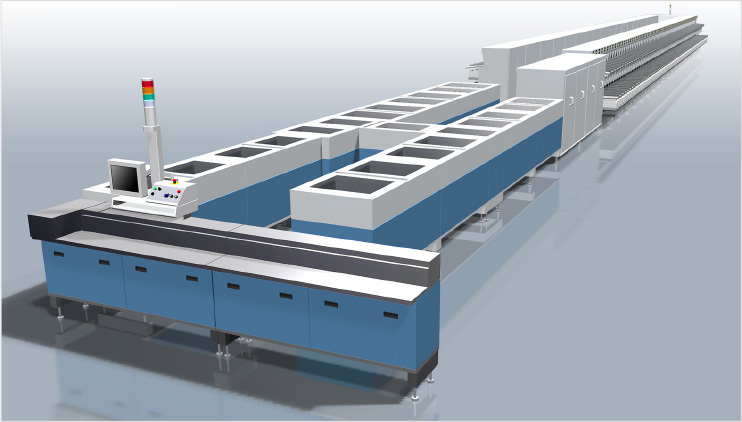 Our banknote processing machines offer excellent capabilities with high throughput, with no loss of the accuracy essential for reliable banknote sorting.